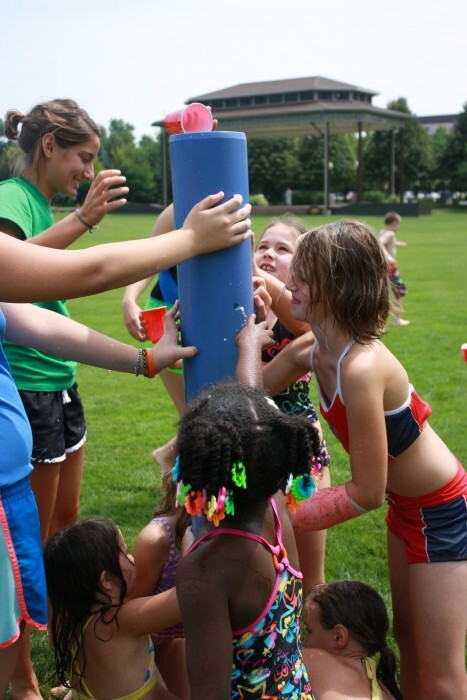 WARSAW — The city of Warsaw Parks and Recreation Department is proud to present free Water Play Day in Central Park, 225 E. Fort Wayne St., from 2 p.m. to 3 p.m. Thursday, Aug. 6, for kids ages 6 to 12. Guests are asked to meet at West picnic shelter. Come dressed to get wet and join our staff for crazy water games and activities in the park. We’ll have everything you need for some beat-the-heat fun — water balloons, hoses, buckets and more. This is a parks department supervised and planned event. Parent involvement is not required, but parents should be present during this program. facebook.com/warsawparks, or e-mail us at [email protected]. Please call the Parks and Recreation Department from 7 a.m. to 4 p.m. Monday to Friday, at (574) 372-9554 if you have any questions.